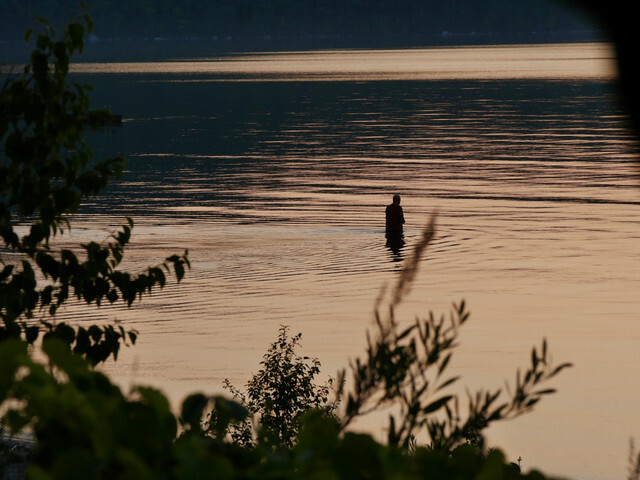 This entry was posted in At the cottage, Beach, Christian Island, Photography, weekly photography challenge and tagged Christian Is., July 22, photography, Silent Sunday, sunset by Mama Cormier. Bookmark the permalink. Thank you. As I saw the man walk into the water I knew I had to take the shot.